A girl suicide bomber has killed five children and two others wounded in a northern region of Cameroon plagued by book haram attacks. The attack which was carried out by a young girl is said to have happened on Tuesday night. 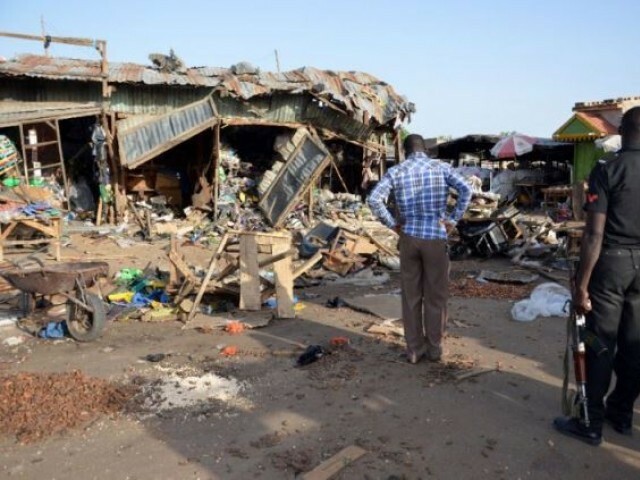 “A suicide bomber blew herself up on Tuesday at around 7.45 pm (1845 GMT)” in the village of Zamga, two kilometres from the Nigerian border, said a security officer responsible for the zone, reached from the capital Yaounde. “Five children were killed and two others wounded,” he said on condition of anonymity, adding that the suicide bomber was also killed in the blast. He reported that a group of children was playing when “a young girl slipped in” among them, triggering her explosive charge, the safety officer explained.